New diets pop up all the time but there’s one in particular that has people buzzing on online forums like Reddit: the CICO diet. Though it’s hardly new, its simplicity is making it one of the hottest diets on the internet right now – but, it’s not quite what it’s been hyped up to be. Here’s the deal with CICO for weight loss. CICO stands for “calories in, calories out”, a dieting concept that’s been around for decades. The familiar underlying theory is that, to lose weight, you just need to consume fewer calories than you burn each day on activity and bodily functions like breathing and your heartbeat. Those who follow CICO believe that it doesn’t necessarily matter what you eat, as long as you’re restricting calories enough to end the day in a deficit. The trend seems easy enough: eat what you want as long as it fits into your caloric limits for the day. The simplicity and flexibility of the trend is one of the reasons it’s become so popular so quickly! After meticulously tracking macros or fighting through Keto flu while cutting out carbs, the ability to eat those foods you’ve been deprived of sounds like the magic solution, right? Foods like pizza, pasta and burgers all fit into the CICO diet as you limit your portion sizes and burn more calories than you consume. This makes it an appealing option for those who don’t want to follow another strict dietary regimen. While cutting calories can aid in weight loss, especially for those who were eating far over the calories their bodies needed, it is only one part of the picture. Sure, the concept seems like a breath of fresh air for those looking for a way out of highly-restrictive diets like Keto and IF – but, it’s a complete oversimplification of weight loss. 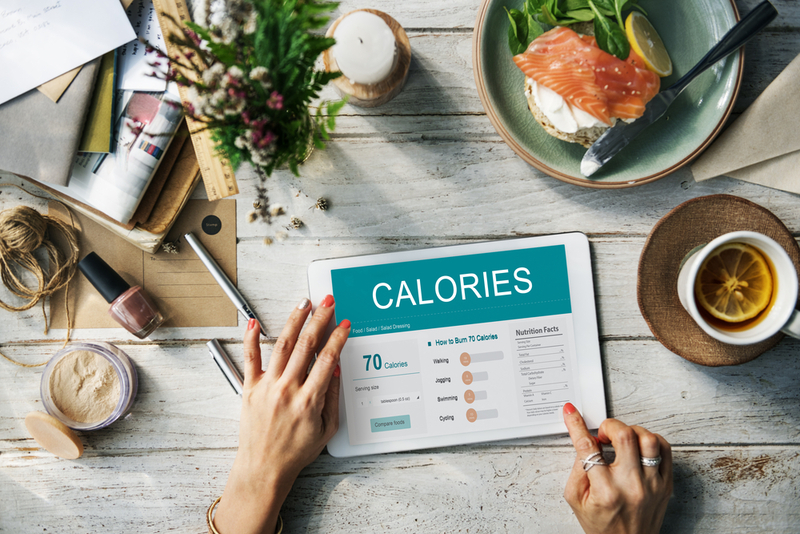 Research has shown that the qualities and quality of the calories you consume impact your metabolism, satiety, and how your body utilizes those calories for energy and storage. It’s easy to tell ourselves that 300 calories are 300 calories, but there’s no ignoring that the calories from a donut affect your body in a totally different way the calories from an egg and veggie omelet! The emphasis is on how many calories you eat in a CICO diet completely ignores the importance of a proper nutrient balance. 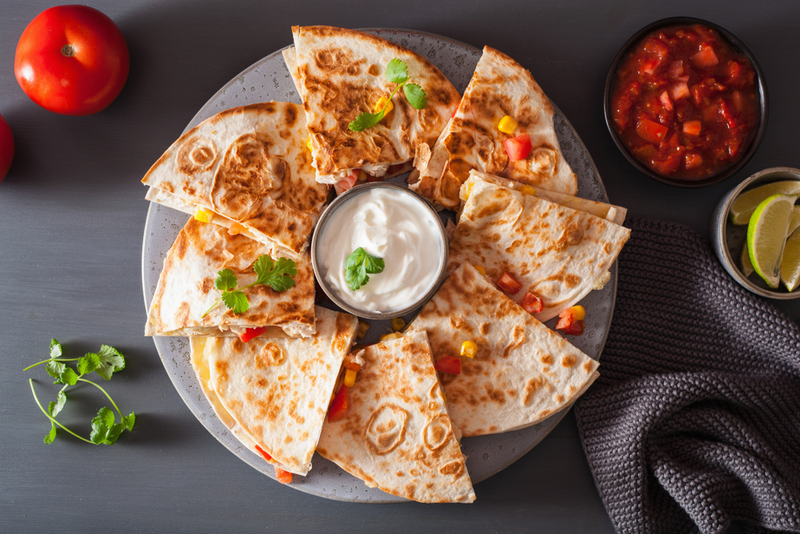 In the short-term, you may not notice much but this can lead to some major problems if you’re restricting food groups for the sake of cutting calories. This can range from protein deficiency to a lack of essential nutrients like calcium, potassium and iron. When you go on a low-calorie diet, your body interprets this as a period of starvation. To protect itself and reserve it’s energy stores to keep your body fueled for the assumed long and foodless road ahead, it slows down your metabolism to save energy and become more efficient. This is the opposite of what you want! Counting calories isn’t a good tactic for everyone – especially those with a more negative or emotional relationship with food. For these individuals, tracking food and reducing the complexities of weight loss to a single number can accelerate a very unhealthy way of viewing food and their bodies. It’s important to remember that emotional and mental health are just as important for your overall wellness as physical health. If your diet or weight loss approach is affecting any part of your wellness in a negative way, it’s time to find something new! Nutritionists agree: CICO oversimplifies weight loss using an outdated strategy and doesn’t consider the importance of nutrients or your overall health. When it comes to food and it’s role in our healthy lifestyles, it’s important that we address it in a sense that includes what it does for our body and how healthy choices contribute to a happy healthy life – not just weight loss. Do I have a healthy balance of carbs, protein, healthy fats, and vegetables? How will this food make me feel after I eat or 2 hours after I eat? Are these foods fueling my body in a healthy way? 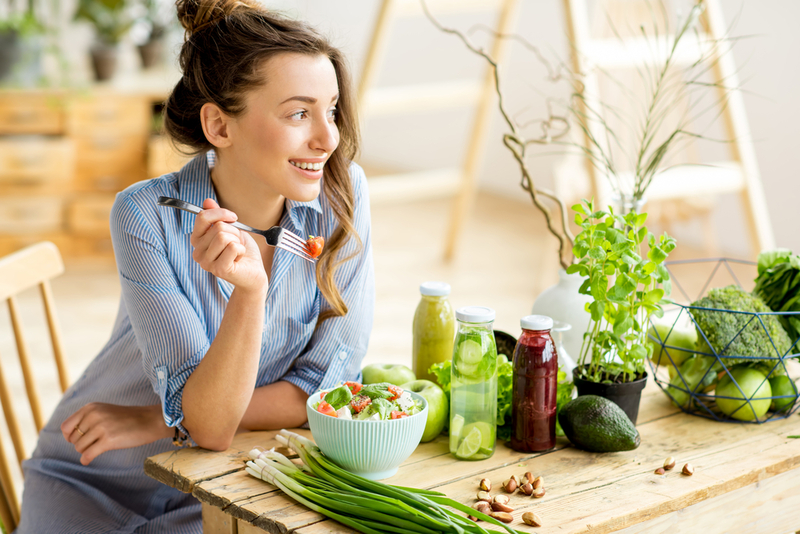 Developing this kind of food awareness can help you get the proper balance of nutrients to nourish your body while losing weight in a sustainable way, and that’s where TLS® is here to help you out! With a system that emphasizes education and sustainable weight loss, you’ll find that reaching your goals is not nearly as difficult as you thought it has to be! For your personalized meal plan and supplementation recommendations, click here to begin your journey with Transitions Lifestyle System®.